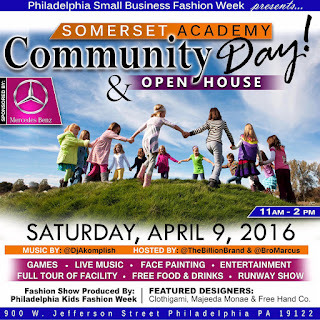 COHEN CONCEPTS: 03.22 10:32 AM | Community Day and Open House - April 9, 2016 - SAVE THE DATE!! 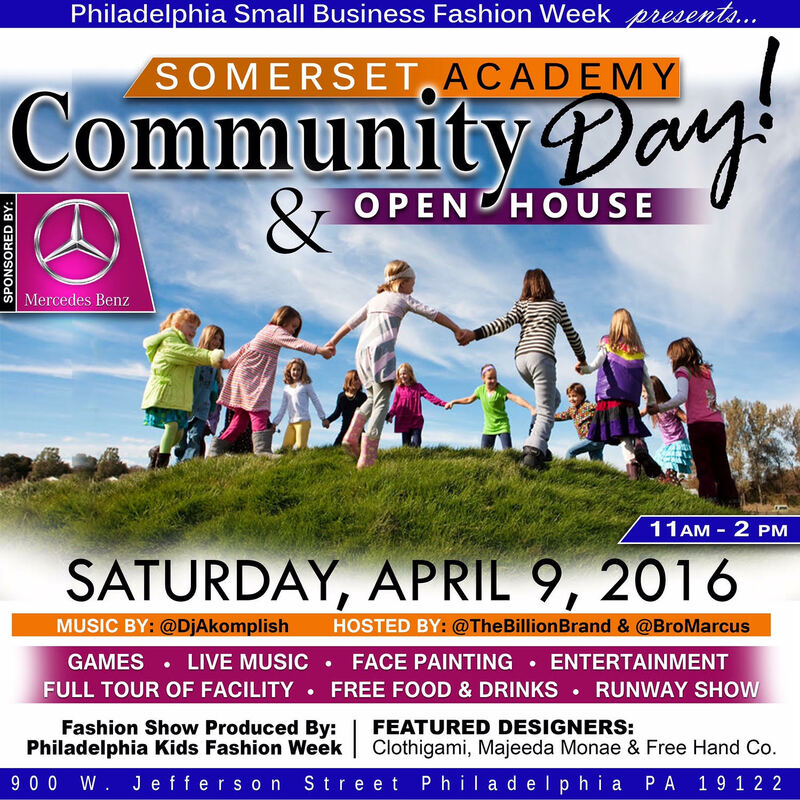 03.22 10:32 AM | Community Day and Open House - April 9, 2016 - SAVE THE DATE! !